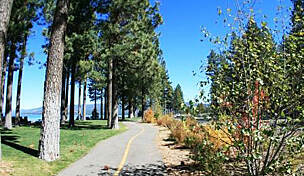 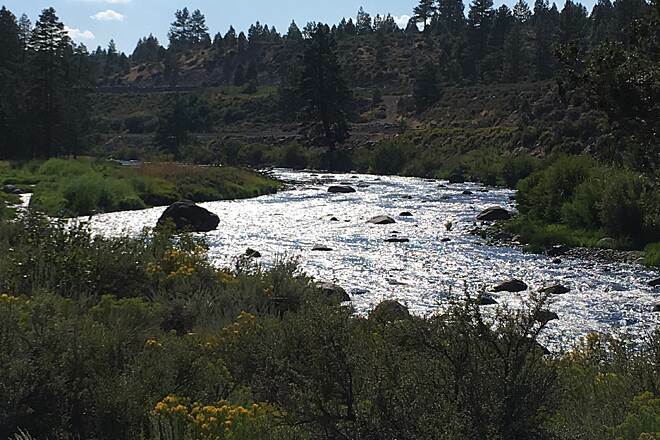 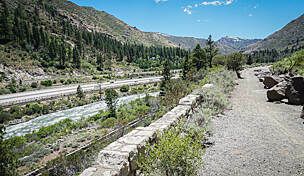 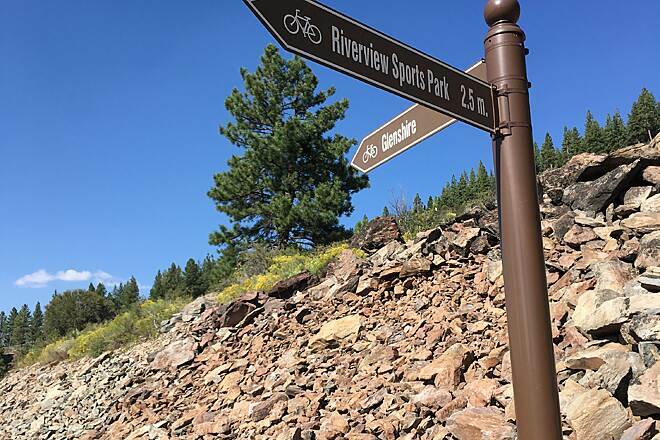 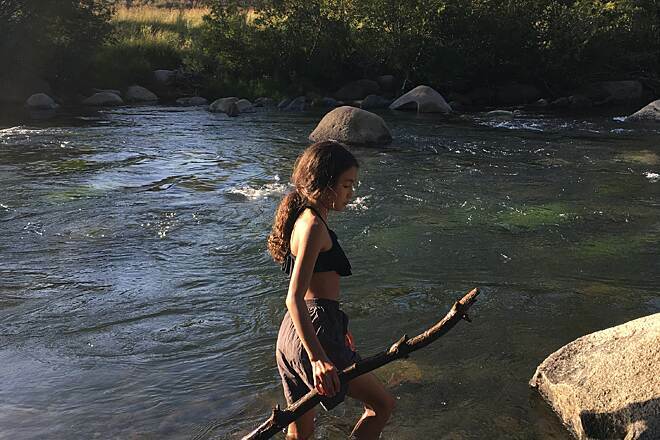 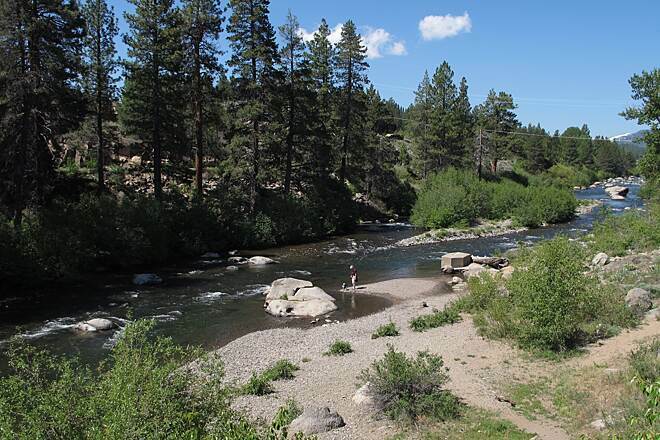 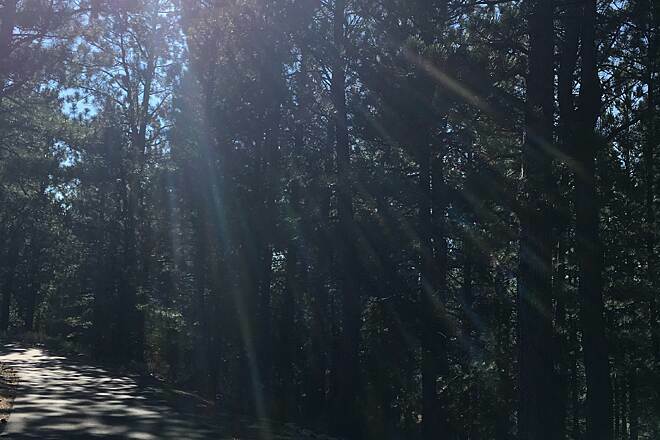 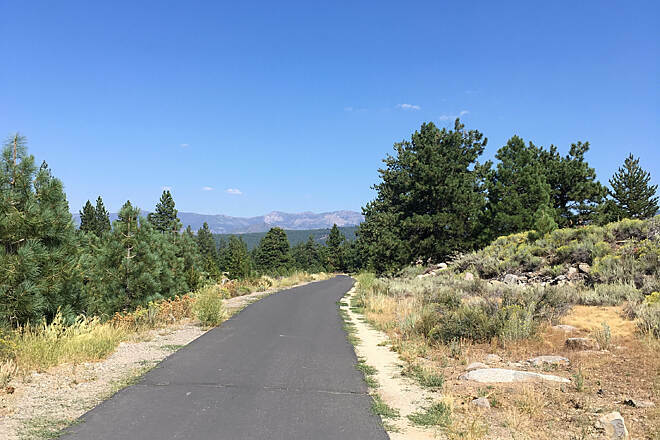 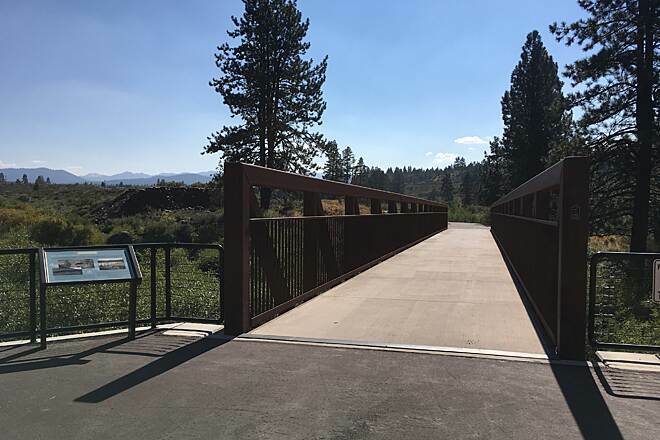 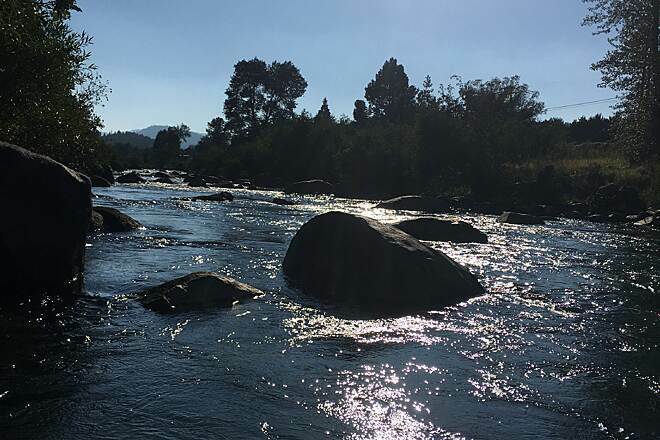 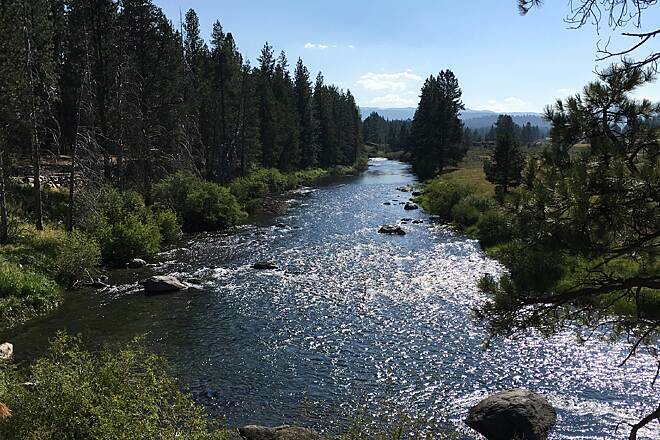 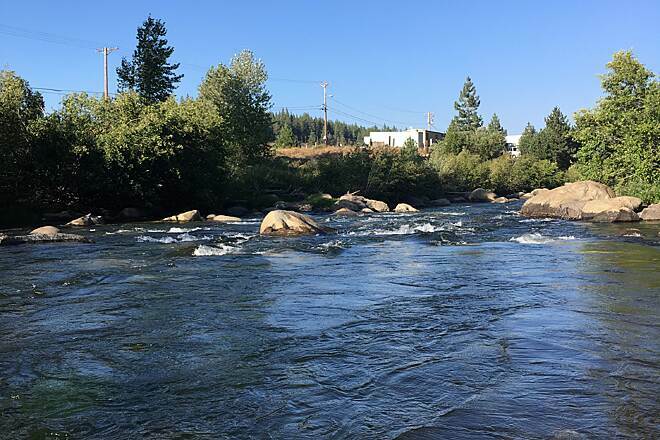 The Truckee River Legacy Trail follows the river's south side, providing scenic views and access to two recreational amenities: Truckee River Regional Park and Riverview Sports Park. 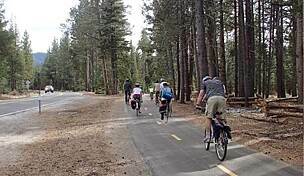 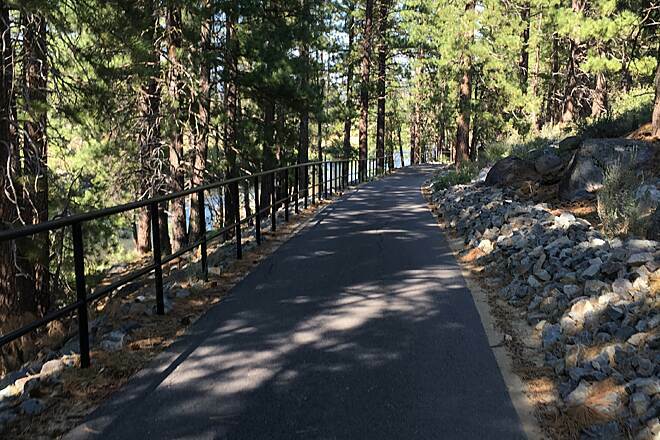 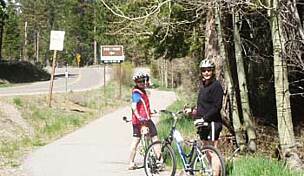 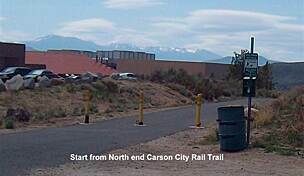 The paved trail has recently been extended from the latter park to Glenshire Drive via a bridge over Martis Creek. 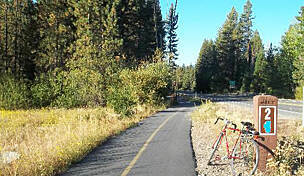 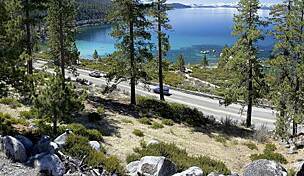 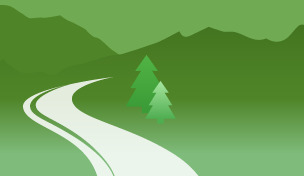 In the future, a westward extension to the trail will provide additional recreational access to Donner Memorial State Park. 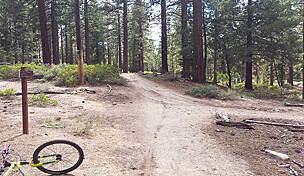 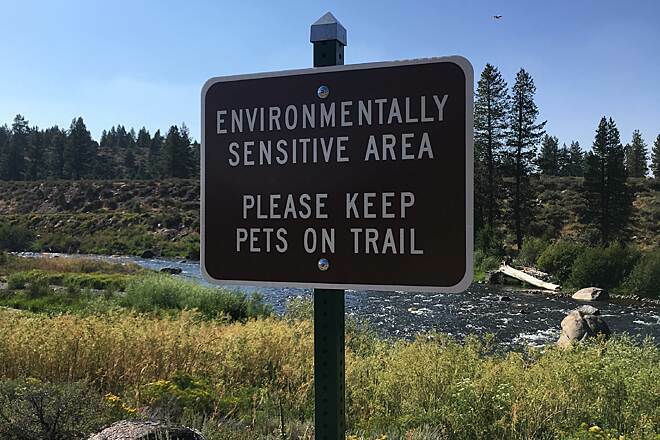 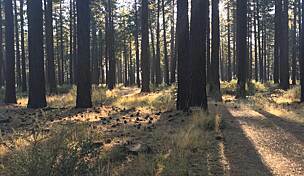 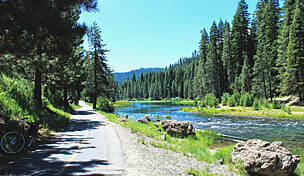 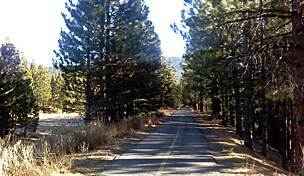 Parking is available on the current west end of the trail in Truckee River Regional Park, off Brockway Road.